The design supply and installation of CAT5e, CAT6 copper installations and fibre optics complete with level 2 testing. Design, supply, Installation and Maintenance of door access systems to your premises giving you ultimate control on your security. Offering you the latest in LED technology to help you save energy and maintenance costs at your premises. 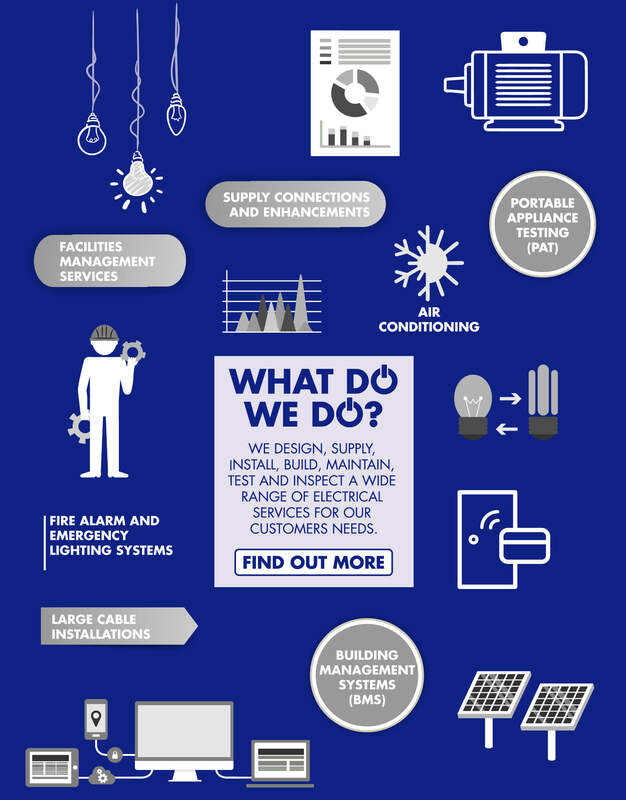 A detailed report of your building electrical system from the mains to the final circuits. Lighting Design, Supply and Installation schemes of all types.